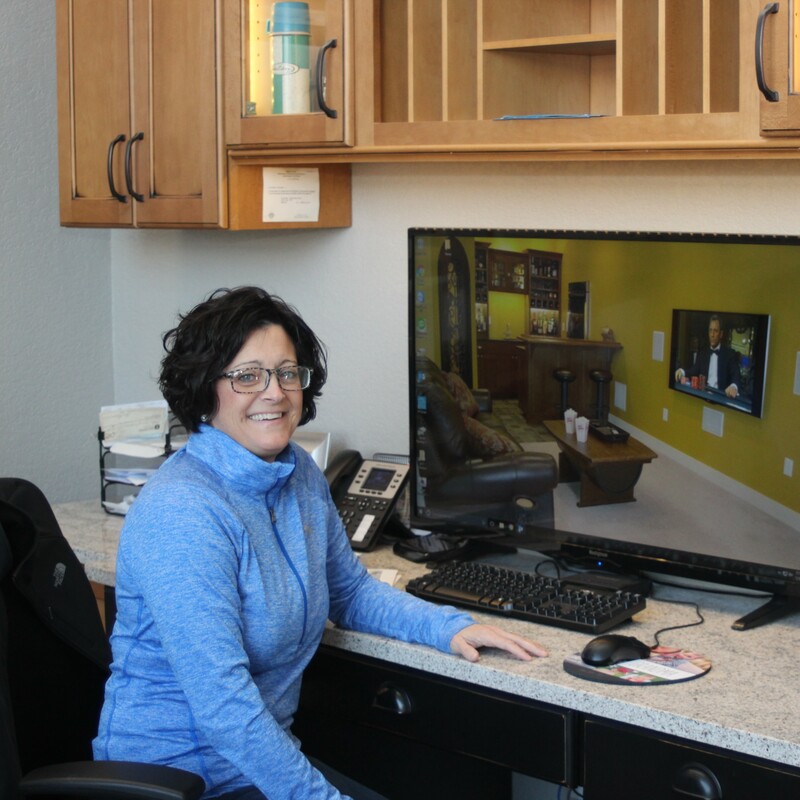 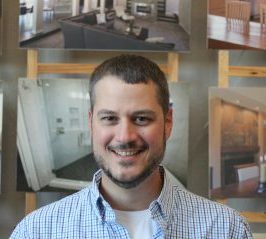 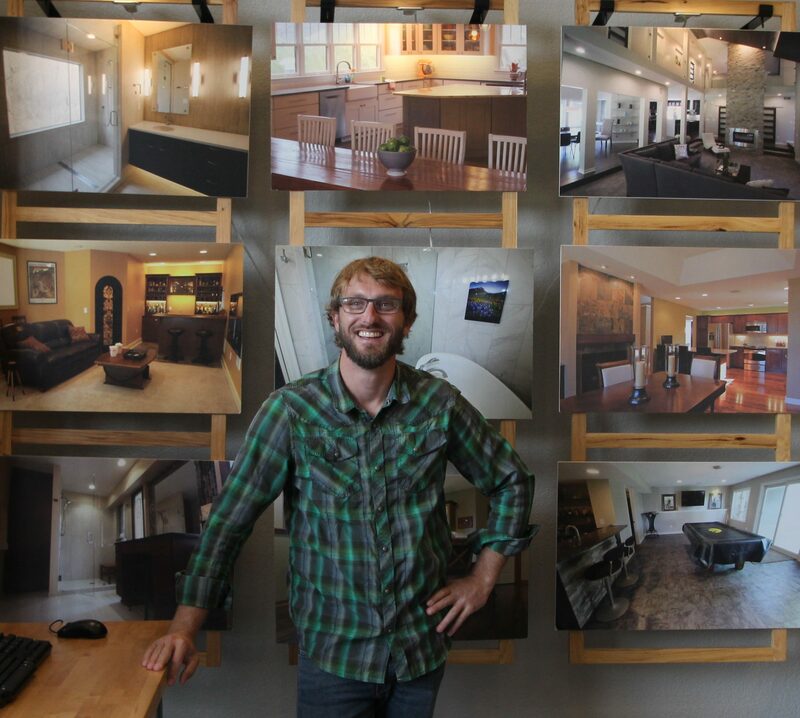 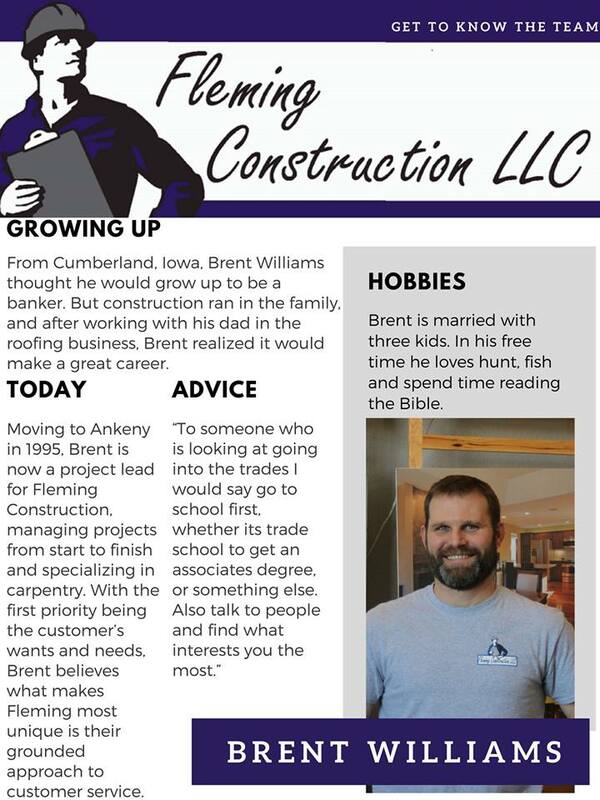 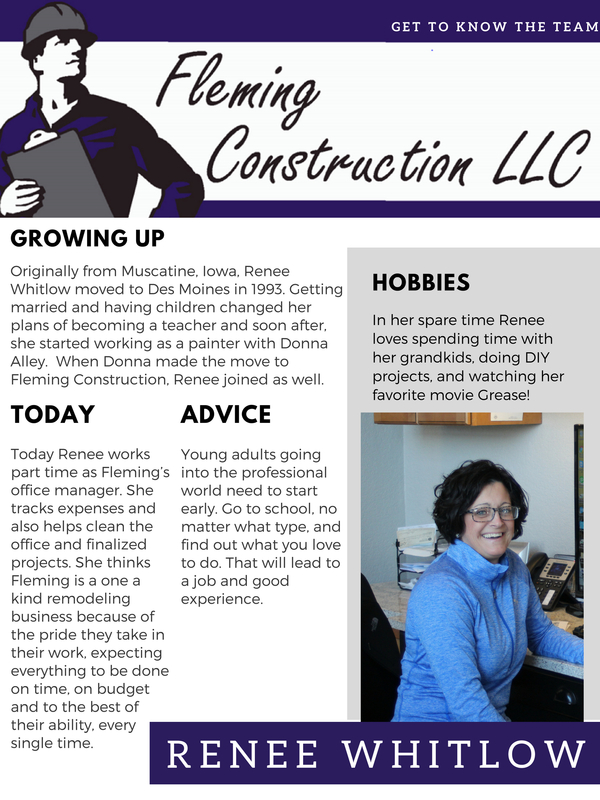 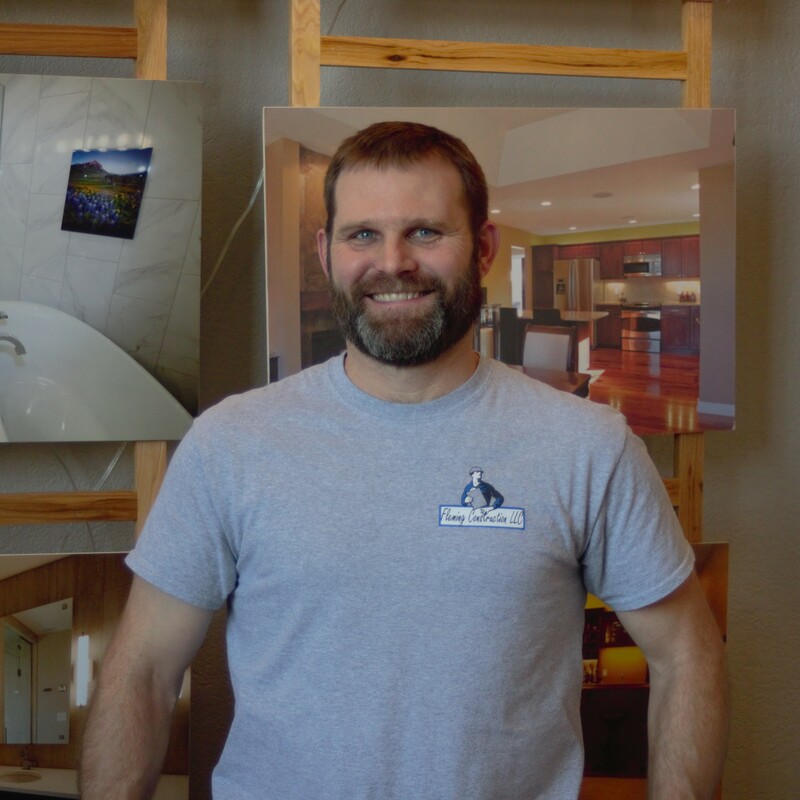 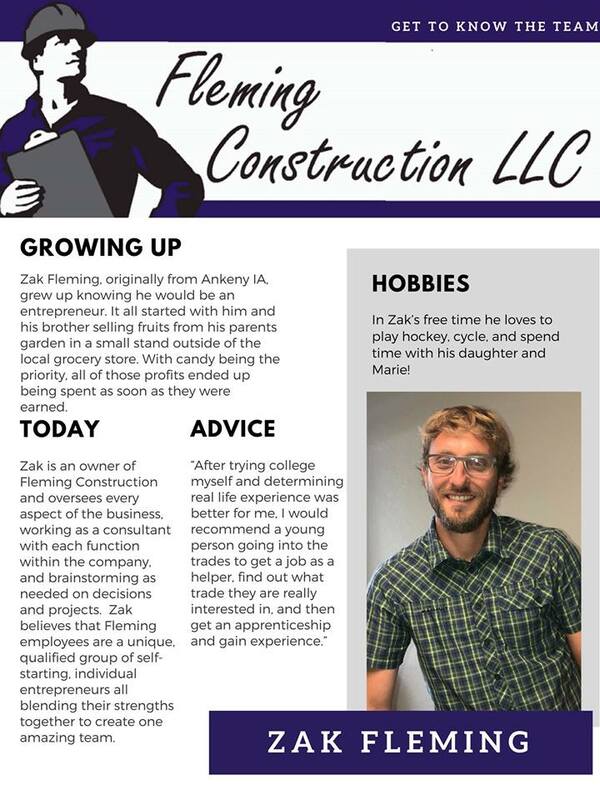 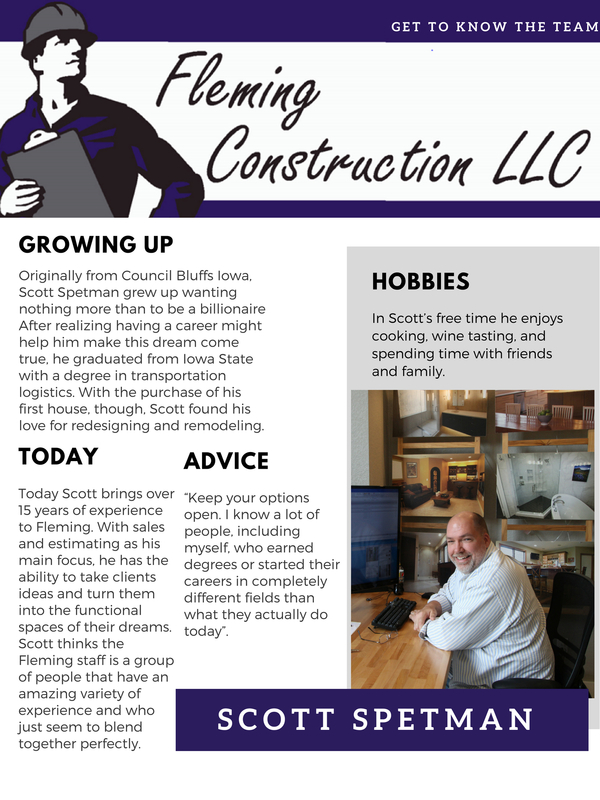 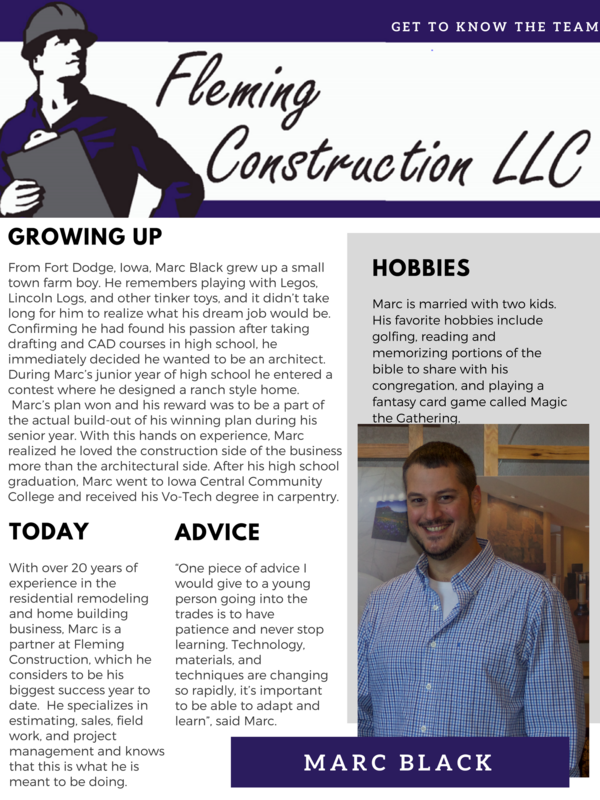 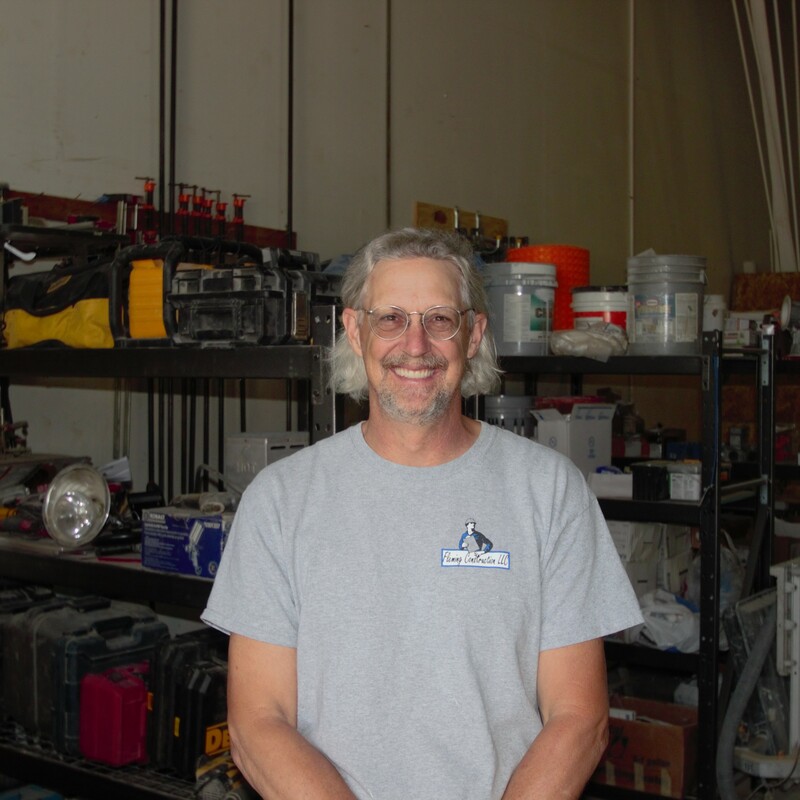 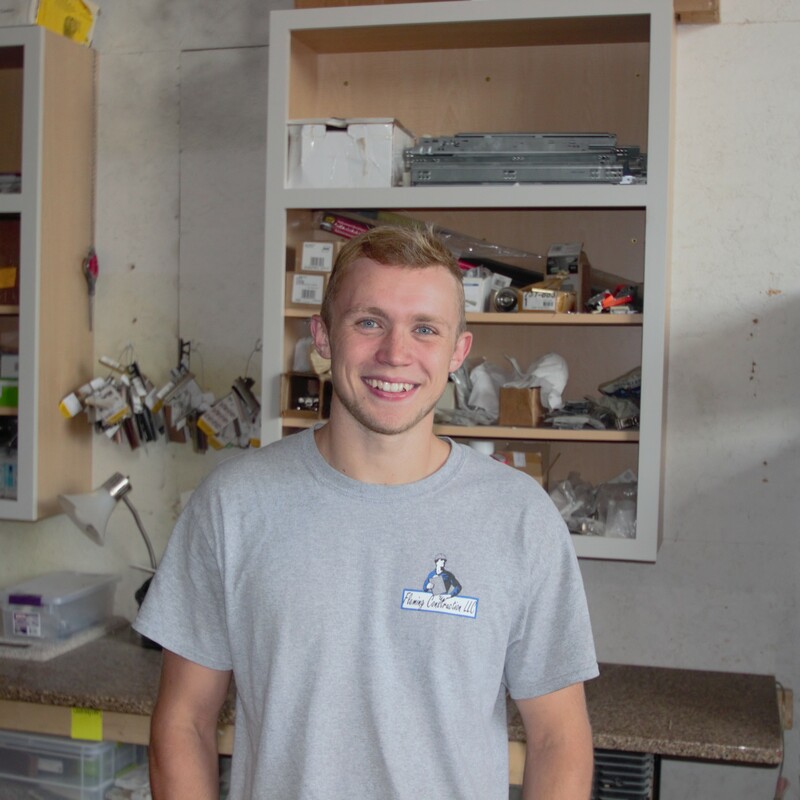 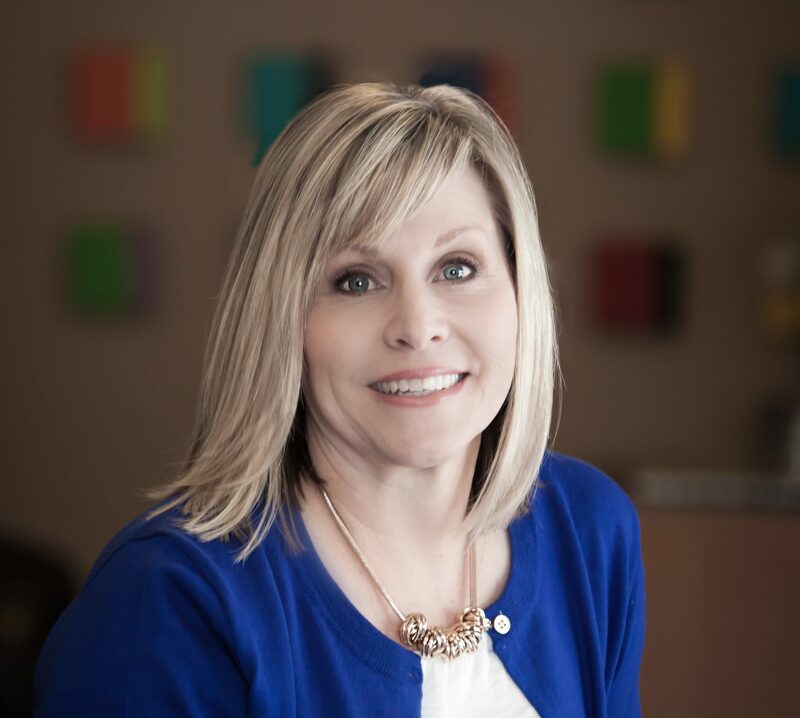 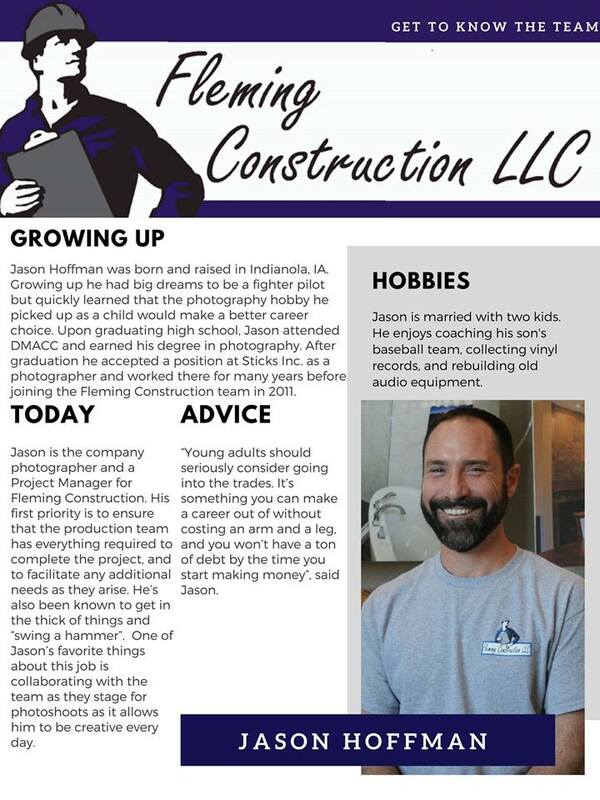 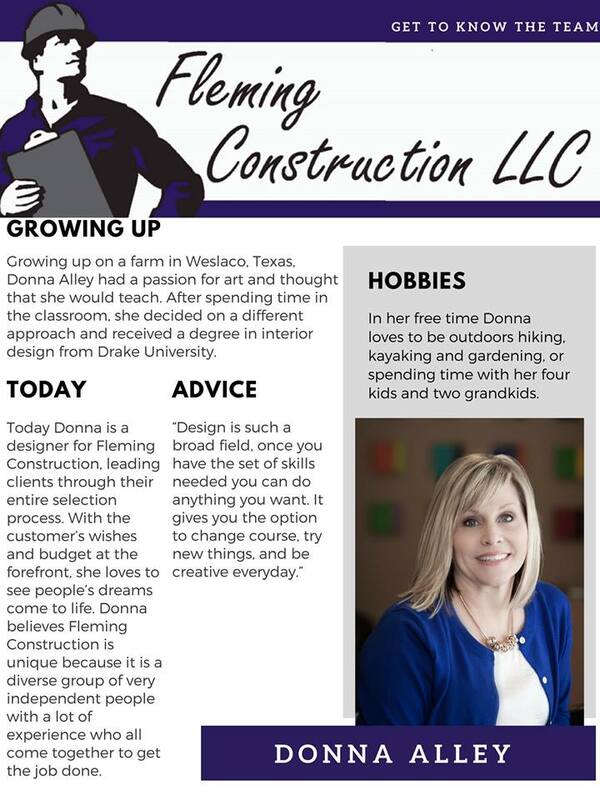 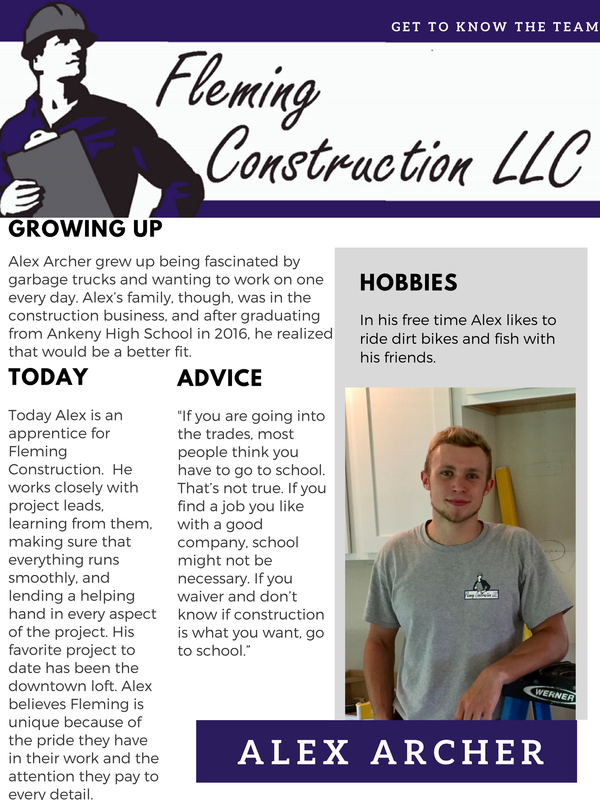 Fleming Construction was founded in 2001 by Zak Fleming with the vision to create a unique remodeling company that followed a set of core values that should be represented in the remodeling industry. 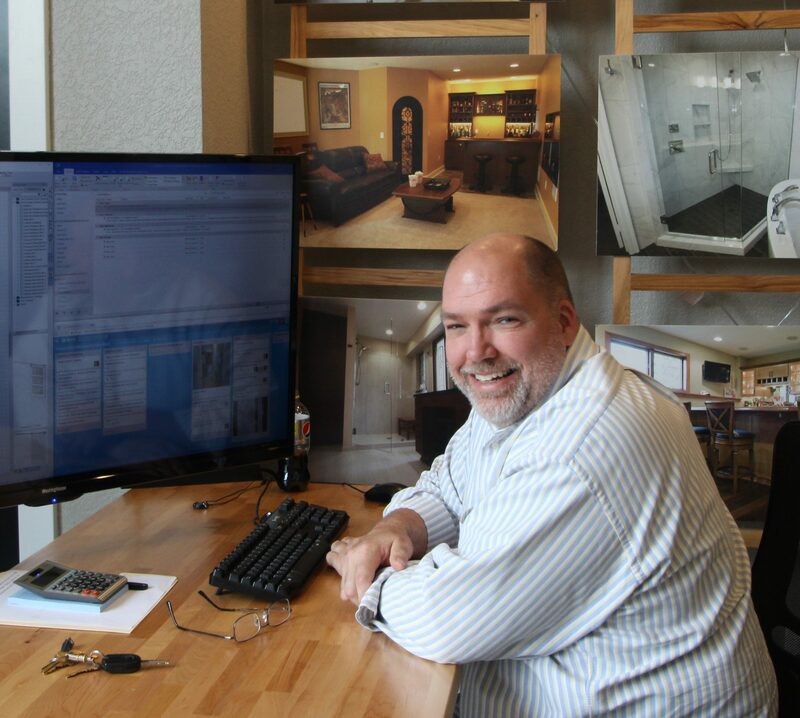 This belief has evolved into the Theory of Remodeltivity which is the guiding principle of how we run our company today. 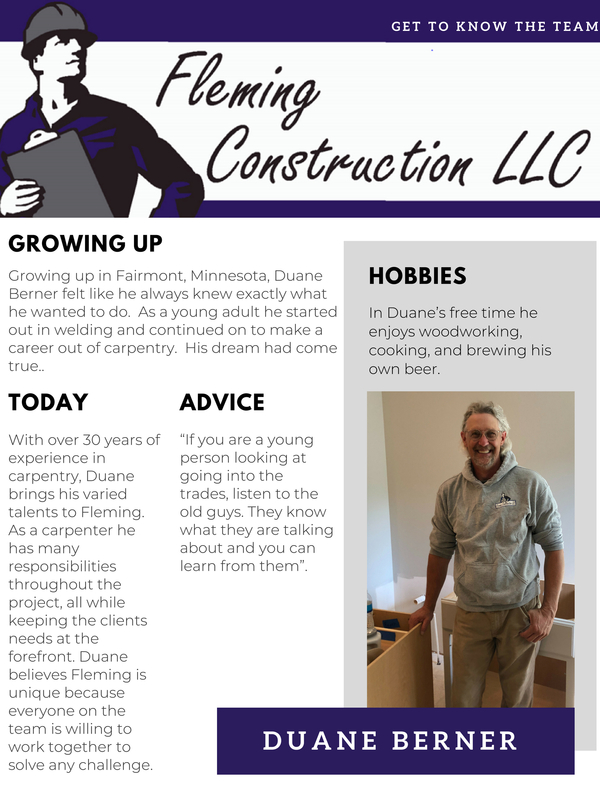 Based on these core values, five individual companies have teamed up under the Fleming Construction banner. 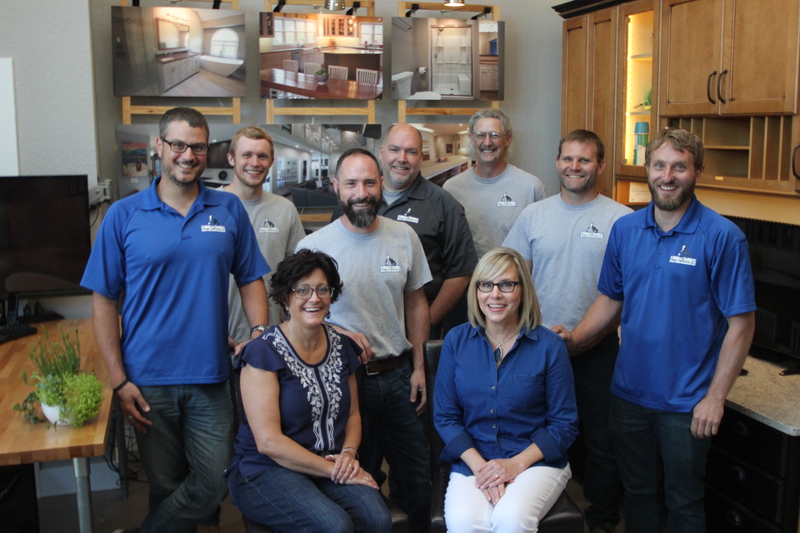 This means that we ensure a collaborative, professional, efficient process with the integrity this company was founded on. 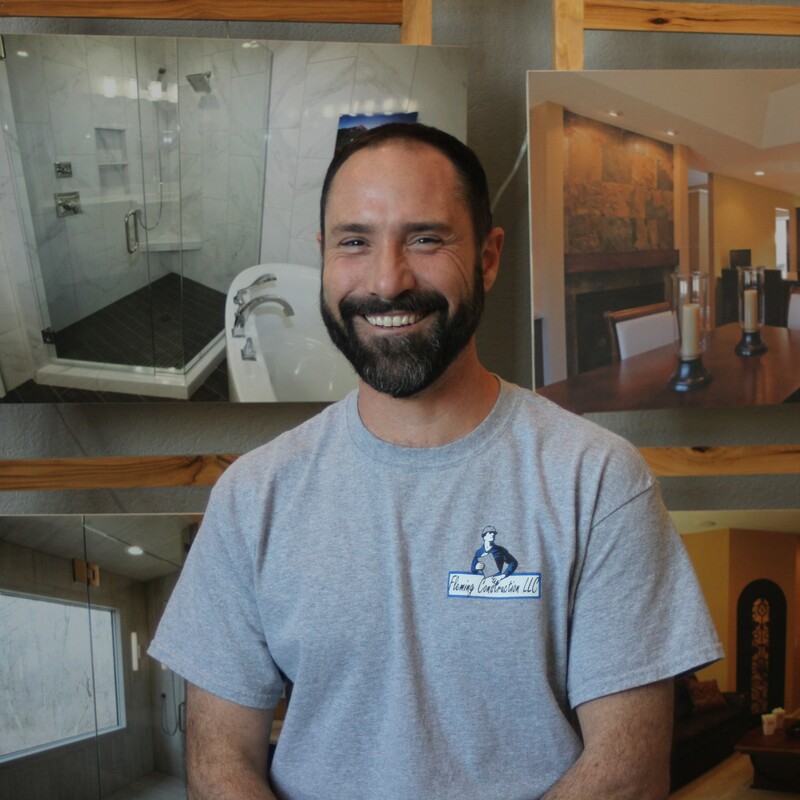 And it’s all backed up by our Two Year Tradesman Warranty.